We are driven by a single idea: that healthcare should be simplified. We design compliance, auditing and analytic solutions that deliver on that idea and, as a result, elevate the performance of organizations like yours. 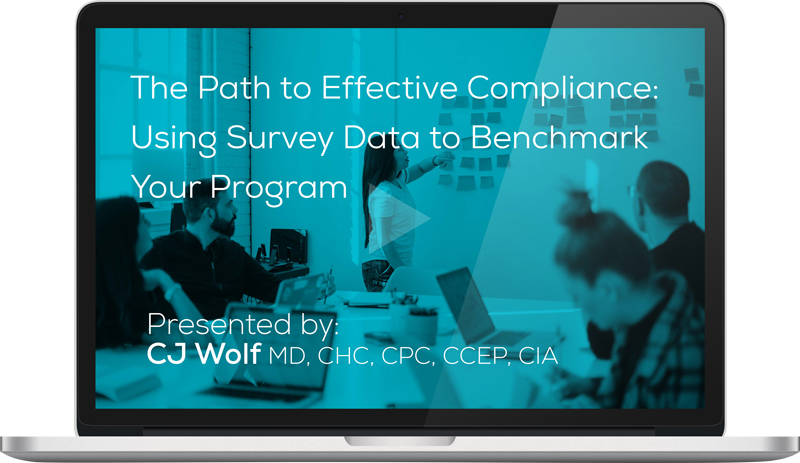 Is Your Compliance Program Effective? Take our free assessment quiz and get customized insights on how you can improve your program. Discover a wealth of best practices and real-world examples to help you simplify your healthcare challenges. © 2019 HEALTHICITY, LLC. ALL RIGHTS RESERVED.